If you’re thinking of buying your first electric car, there are a few things you need to keep in mind. 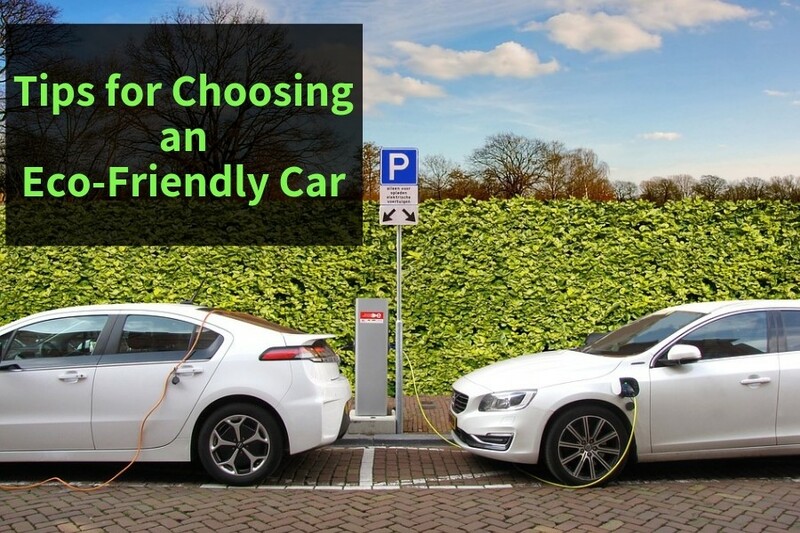 Let’s take a look at some tips for choosing an eco-friendly car; or said more specifically—an electric car. This is the primary consideration most people have when it comes to electric cars. Sacrificing the convenience of a multitude of fueling stations can give one pause. Trading away the speed and convenience with which a car with an internal combustion engine (ICE) can be refueled, makes potential buyers stop and think as well. A number of EVs on the market today can exceed 200 miles—chief among them is the Chevrolet Bolt, as well as the cars produced by Tesla. Nissan’s LEAF has an advertised range of 150 miles. There are currently some 47 models on the market in the U.S. from which to choose. Key Consideration: Most people drive fewer than 80 miles each day. Without question, driving an electric car does make you have to plan your trips more carefully. If you have a fast charging station at home and another one at work, you’ll be freed of these concerns altogether for your commute (assuming it’s less than 100 miles). However, if you don’t you’ll need to calculate distances and plan your routes and destinations around the availability of charging stations. The best way to charge at home is with a 240v charging station. This is known as a Level 2 charger. The charger supplied with your car by the manufacturer is Level 1, which uses your standard 120v electrical outlet. Depending upon the capacity of your car’s battery pack, Level 2 can take anywhere from six to 10 hours. A Level 1 charger will typically double that time. In most cases, you’ll need an electrician to install a Level 2 station at your home, although some units are capable of being plugged into the outlet that serves your electric dryer. This can be handy if it’s in your garage. Public charging stations use much higher voltage. Most of them are capable of charging a fully depleted battery to 80 percent of capacity in about 45 minutes. Key Consideration: You can easily commute with a standard charger if you plug the car in as soon as you get home at night and again when you get to work each day. Some categories of electric cars relieve you of the need to be so conscious of charging solutions. The BMW i3 REx and Chevrolet Volt are known as range extended EVs, because they use small gasoline engines to generate electricity if the battery becomes depleted. Most people are by now familiar with hybrids as well. Certain versions of Toyota’s Prius and the Ford Fusion fall into the plug-in hybrid category, along with Honda’s Clarity. Hybrids differ from range extended EVs in that their gasoline engines are the primary source of propulsion. Electricity is used to make them go farther on a tank of fuel. Key Consideration: Most plug-in hybrids need gasoline only once a month. If your commute is on the shorter side, or you tend to make multiple short trips over the course of a day, an electric car will likely serve you well—especially if you have the capacity to charge it at home. High range models such as Chevrolet’s Bolt and those produced by Tesla make this even less of an issue. 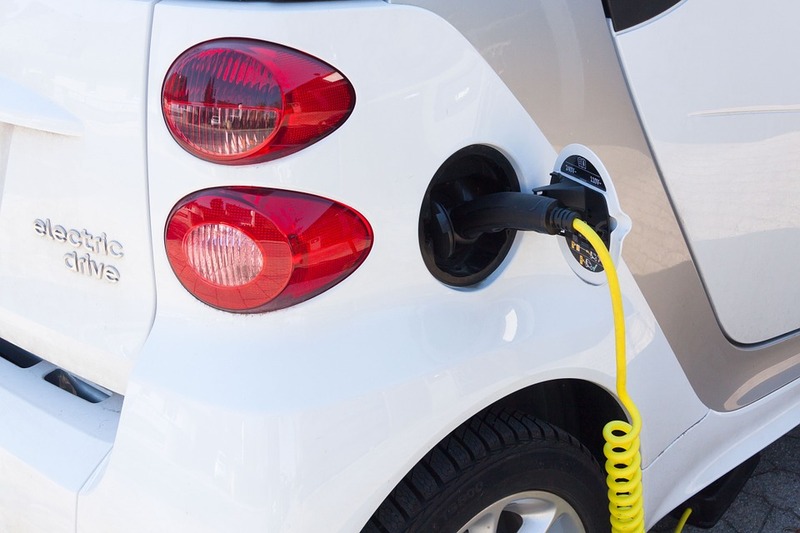 Shopping for an electric car is similar to purchasing a conventional ICE-powered one. As always, you should consider your budget and seek financing before visiting a dealer. Operating costs are a bit different, as EVs cost less to refuel and maintain, but can be pricier to obtain. Using a car loan calculator, like the one provided by RoadLoans, will help you determine what your budget will allow. While you’ll likely choose based primarily on range—keep in mind all of the other considerations that go into buying any new car. You’ll also need to get into the habit of planning your trips around recharging. In other words, get used to frequenting grocery stores, entertainment venues and restaurants with charging stations in their parking lots, or nearby. If those factors will make living with an EV too difficult for you right now, give it a bit more time. The infrastructure will eventually catch up to your needs. If those factors aren’t an issue for you, an EV is a viable transportation solution.